Nice post -informative! 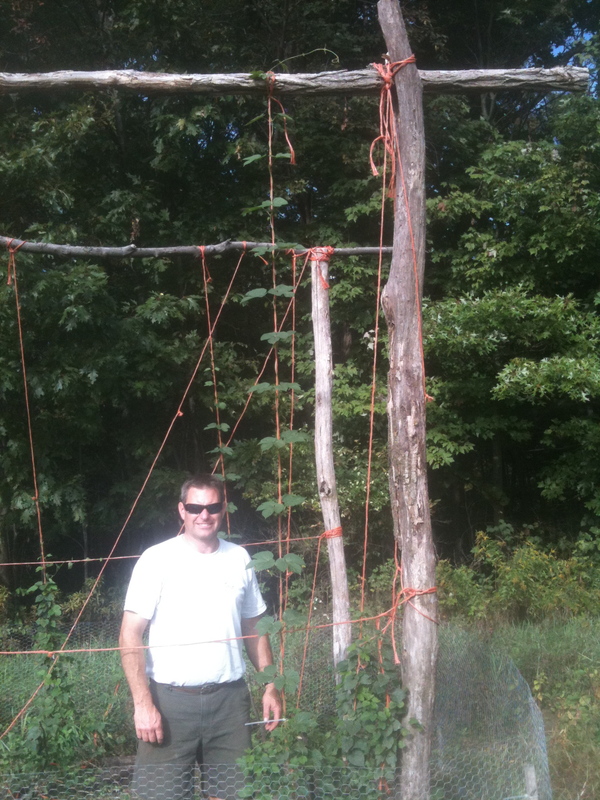 Didn’t know that bines growing down/ looking for additional trellis would effect yield. I started some summit, columbus & nugget this year, in addition to my 2nd & 3rd year cascades. They all did well, esp the summit. It’s supposed to be a dwarf (~8′ ?) 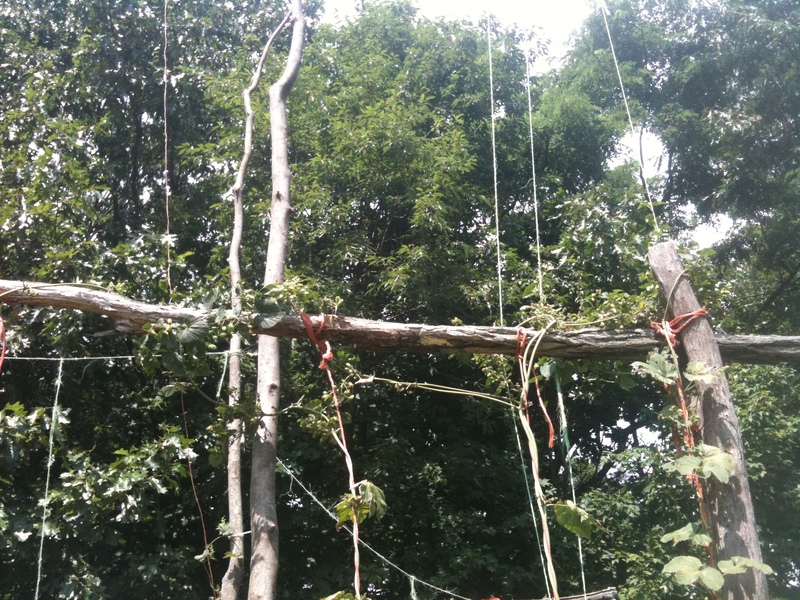 but mine climbed up to 10-12′ this first year so not sure it’s as compact as I’ve heard. 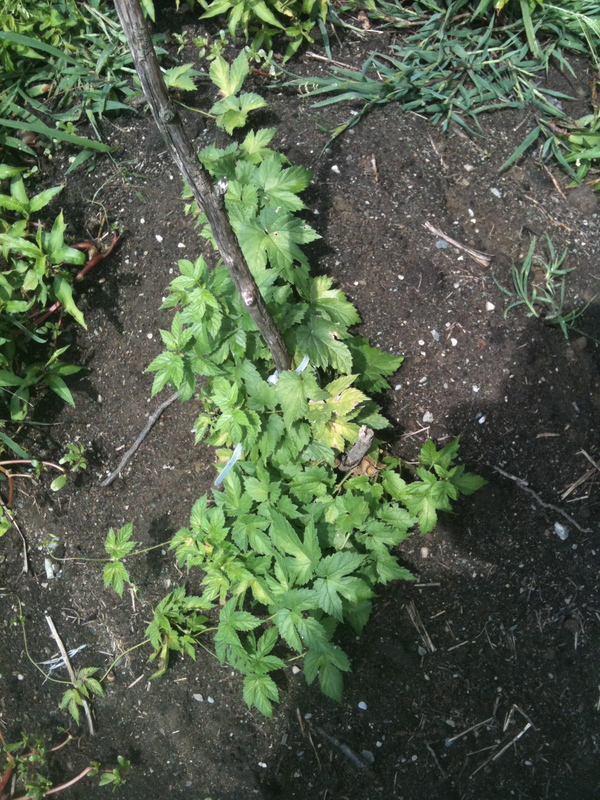 Growing hops is a natural progression for homebrewing. 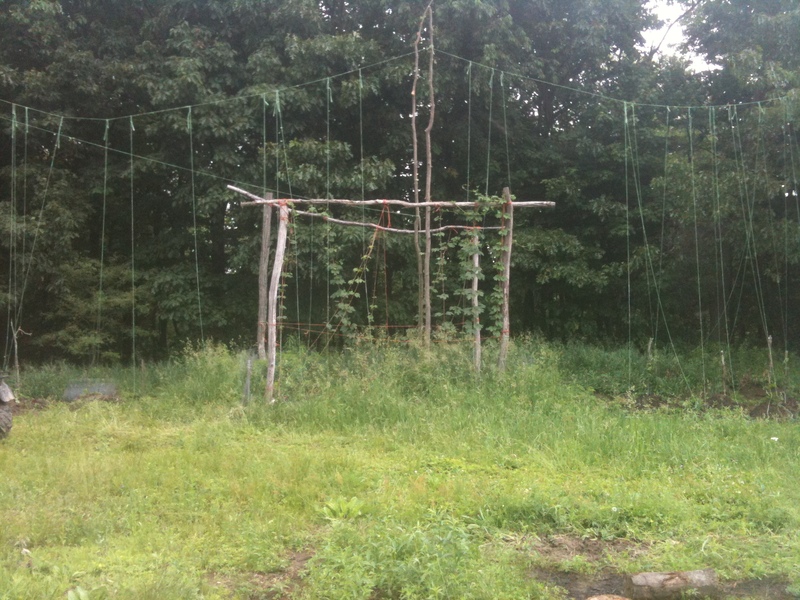 A bit of work trellising, but once that is setup, not much work other than harvesting. Two feet in one day growth, that’s twice my experience! Looks like you are doing well. Best of luck. 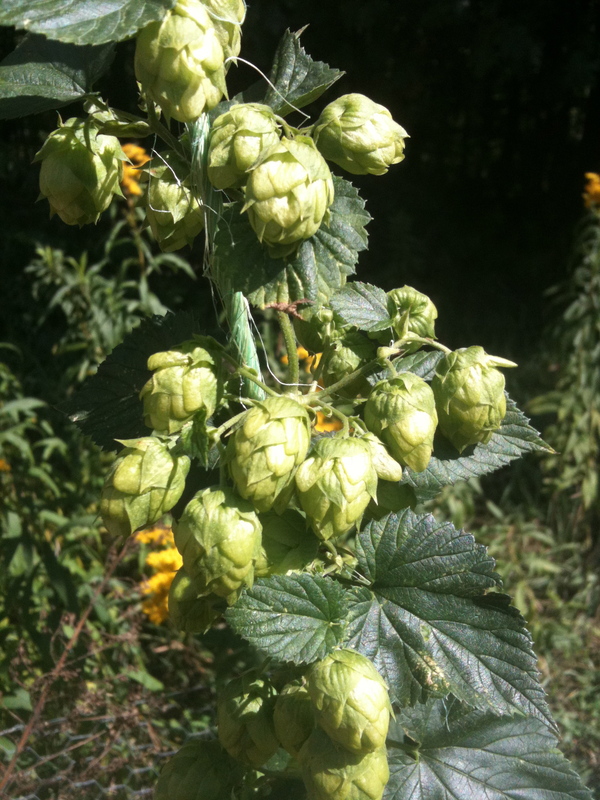 Thanks, I’m heading up this weekend to harvest all those hops and make some 20 gallons of wet hop beer. i’ll post it up asap!